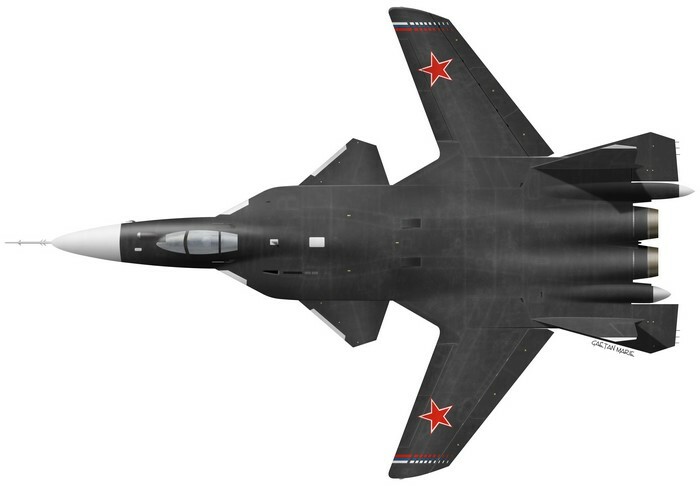 The Berkut is a technology demontrator with an inverted swept-wing. Consequently, I was asked to create a top view of the aircraft. I’d never done one but the result is better than I feared it would be.